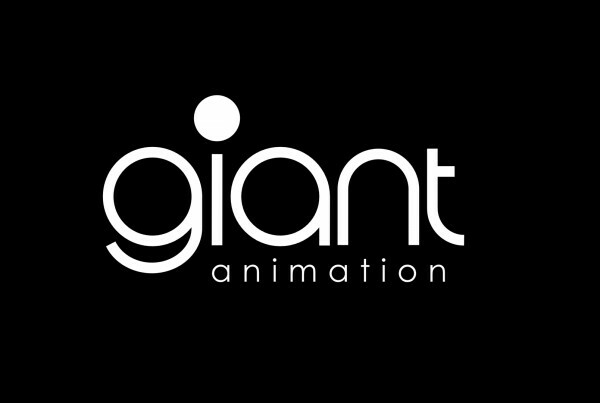 Giant are seeking Animators for an exciting new production. 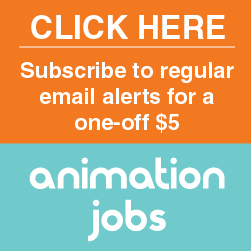 The role involves working alongside other Animators under the direction of an Animation Lead. The role requires an excellent understanding of the Animation process, including prior experience with Maya. In addition to this, we are seeking candidates who are highly motivated and passionate about their work. Applicants should be eligible to work within the EEA. Please apply to careers@giant.ie – note that you must include the position you are applying for in the subject line of your email, for example: ‘Application – 3D Maya Animator’.